The long-running legal dispute involving Germany's five-time Olympic speed skating champion Claudia Pechstein looks to have come to a final halt with her request to refer her case to the Grand Chamber of the European Court of Human Rights (ECHR) for a further judicial review dismissed. The dismissal, made by a panel of the ECHR Grand Chamber, means that the judgement of the Third Chamber of the ECHR on October 2 last year - which largely supported the status of the Court of Arbitration for Sport (CAS) in confirming Pechstein's original two-year doping sanction in 2009 - is now final and binding. The ECHR ruling in October did, however, rule that Pechstein's request to CAS for a public hearing should have been granted. Today's verdict also dismissed an appeal by Romanian footballer Adrian Mutu . 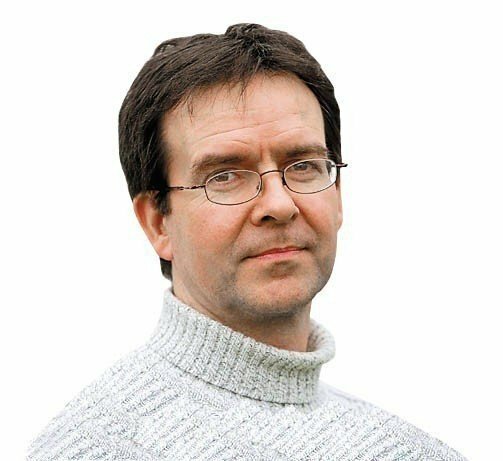 In a statement today, CAS said: "With such judgment, the ECHR confirmed that the Court of Arbitration for Sport is a genuine independent arbitration tribunal, offering the guarantees provided by the European Convention on Human Rights, and that such sports jurisdiction is necessary for uniformity in sport. "The ECHR also determined that the CAS should have allowed a public hearing considering that Claudia Pechstein had requested one. "Following the recommendation of the ECHR, the CAS has already implemented new rules in order to allow public hearings in disciplinary and/or ethics matters." 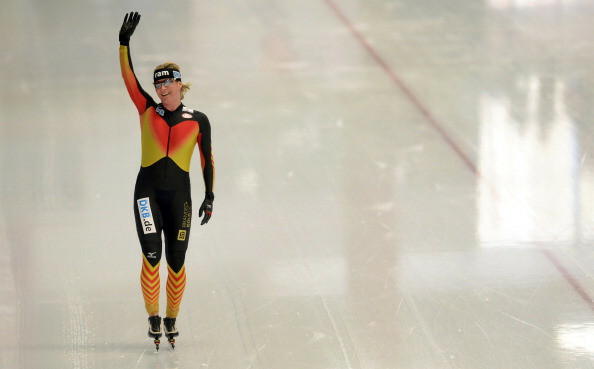 Pechstein, 46, who won her Olympic golds between 1994 and 2006, was issued with a two-year doping ban by the International Skating Union in 2009 because of elevated blood levels in her athlete biological passport. Pleading innocence and putting the irregular levels of reticulocytes in her blood down to an inherited condition from her father, Pechstein appealed the ruling to CAS. The CAS then backed the ISU after finding no evidence for an inherited condition in the expert testimony provided. This was the first case of doping based on circumstantial evidence alone as no forbidden substances were ever found during her repeated tests. "They [ISU] took everything from me but I keep on fighting," Pechstein told reporters after getting the partial backing of the Higher Regional Court of Munich in 2015. "I now have the chance in a proper court, a German court. "There I am confident because the ISU must now prove that I doped. "There will never be a positive test from me and that is why I am confident." 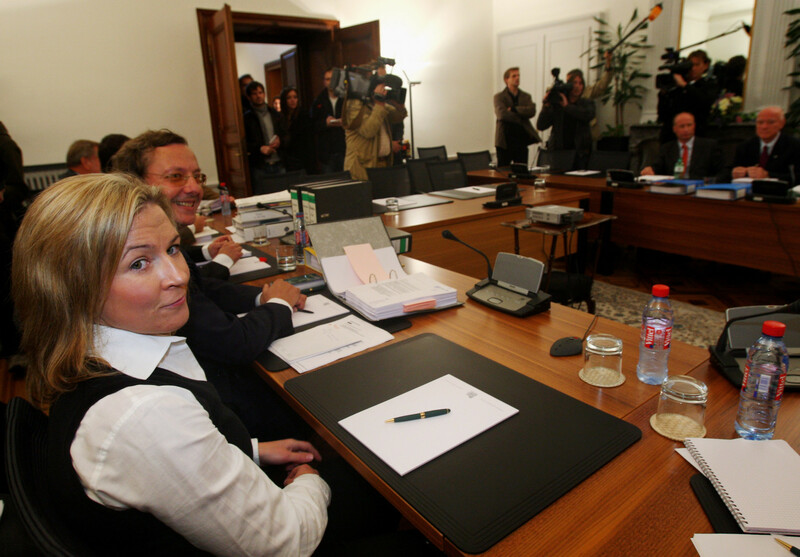 Pechstein was seeking €4.4 million (£3.37 million/$5.12 million) in damages over lost revenue for the period of her suspension. In 2016, the German Federal Tribunal upheld the appeal filed by the ISU and recognised the jurisdiction of CAS. The rejection of allegations that CAS could not be regarded as an independent and impartial tribunal was well-timed for the Lausanne-based body, which had come under fire from the International Olympic Committee (IOC) in the wake of its decision last February to overturn sanctions against 28 Russian athletes before Pyeongchang 2018. All but 11 of those sanctioned by the IOC for involvement in a "systemic manipulation" of the doping system at the 2014 Winter Olympic Games in Sochi had their appeals upheld by CAS. IOC President Thomas Bach claimed the decision showed the "urgent need for reforms in the internal structure of CAS". This meant in particular that CAS "has to change its structure in a way that can ensure and better manage the quality and consistency of its jurisdiction," Bach said.